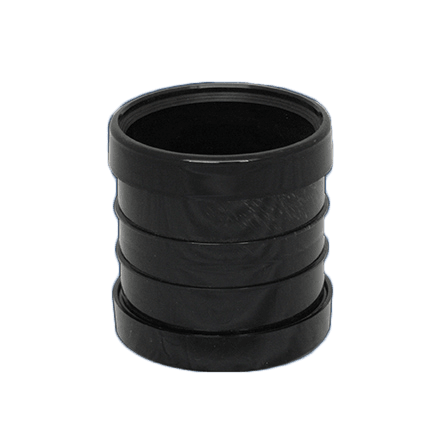 Buy a 110mm Push Fit Soil Couplers at Low Prices! 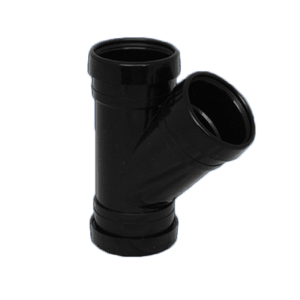 Getting soil pipes and fittings like double socket soil bends for your home is one of the most hygienic approaches to dispose of bathroom and kitchen waste from your dwelling. 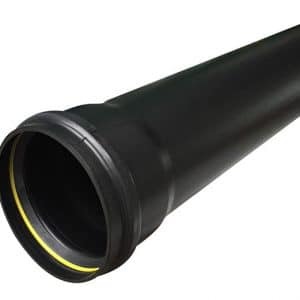 Most commonly in black, these soil pipes connect to a toilet by means of a pan connector, and then run along with the exterior of the house and allow waste water to flow into your sewerage system. But before you put in soil pipes in your house, here are a few technical details that will let you do it properly from the beginning. 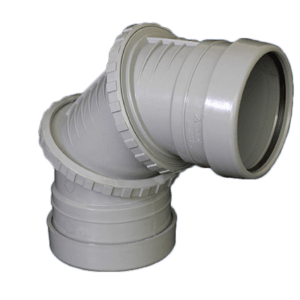 The thing about soil pipes and fittings such as triple socket T junctions, is that they transfer waste water away from your house or property. This substance releases smelly gasses, which is why the pipe has to be controlled in many unique ways. An Air Vent serves two purposes for your soil pipes. Secondly, it allows bad smells from the atmosphere. 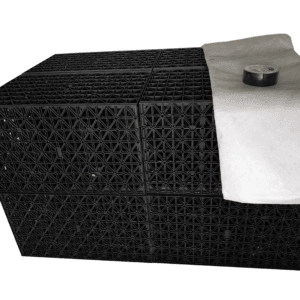 The top opening of your soil pipes should be installed at or above roof level, meaning that the smell of the air being filtered out will not be noticeable to anyone. 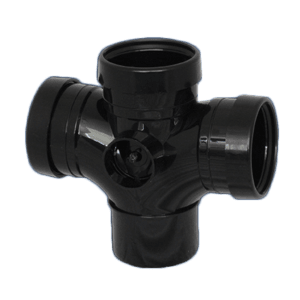 It’s always wisest to look at your toilet and/or kitchen waste links BEFORE ordering your soil pipe and fittings. 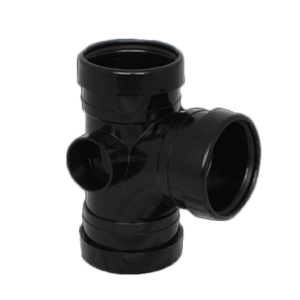 Although most houses accommodate 4 inch 110mm black soil pipes, or even 6 inch (160mm) pipes if the setup is industrial in character. 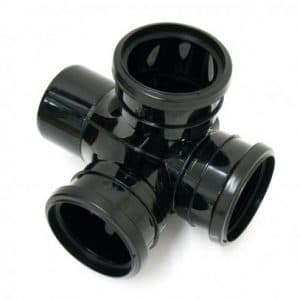 Special connectors also must be purchased with your soil pipes so that you can connect them through installation. 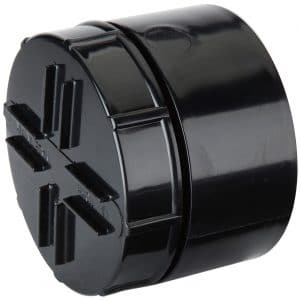 These connectors are called couplers or joiners, and are also available to buy at EasyMerchant. It’s imperative that you employ an installer or plumber who’s familiar with these pipes. Connecting them can be tricky, but with the correct equipment it is a piece of cake. Do not forget that soil pipes also go by other names. Based on where you live, you may find that a number of the conditions are more common than ‘soil pipe coupler’. All these terms describe the identical product. 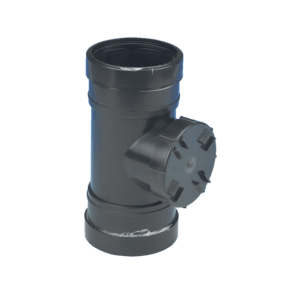 Soil pipe couplers will help to efficiently manage your house waste in a way which won’t ever affect you or your visitors. You can even connect them to specific kitchen appliances like washing machines, dishwashers and garbage disposal systems, so learn more about soil pipes and get yours now. 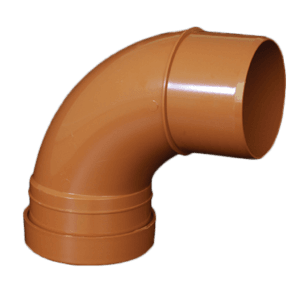 Although most soil pipes are by default installed outside the house wall, they’re also made to accommodate internal installation. The pipes themselves are not aesthetically displeasing for many home owners, but some might prefer the lack of these pipes if they are still in the process of construction.